The OPAM conference is dedicated to issues in Object Perception, visual Attention, and visual Memory. 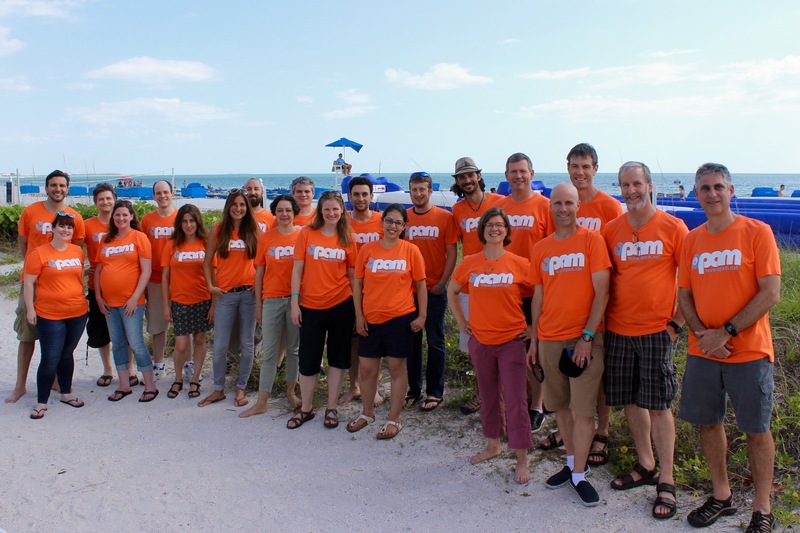 OPAM is a forum primarily for scientists early in their careers, such as graduate students or postdocs who do not yet have the opportunity to present at the Psychonomic Society meeting. It provides an excellent opportunity to present research to a large audience mainly drawn from the Psychonomics community. The conference embraces a diversity of approaches, including psychophysics, eye-tracking, and neuroimaging. Accepted presentations receive fast-tracked decision privileges at Visual Cognition, promoting the rapid dissemination of high-quality work to the academic community. OPAM takes place immediately before the Psychonomic Society meeting and at the same hotel/convention center. If you would like to view the history of the OPAM conferences, including previous presenters and organizers, head on over to the Archive page.